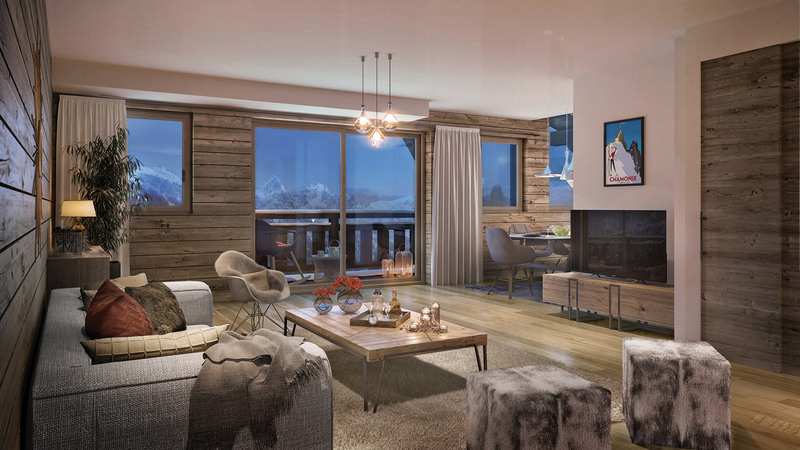 Le Green is a brand new development of just 10 high quality apartments to be built in the Le Praz region of Chamonix, right next to the golf course. The nearest lift is just 50m away, taking you straight up to the sunny Brevent-Flegere ski area, the largest in Chamonix. Choose between 2 - 4 bedrooms as each apartment will offer spacious and open interiors where you can choose the materials and customise certain aspects. 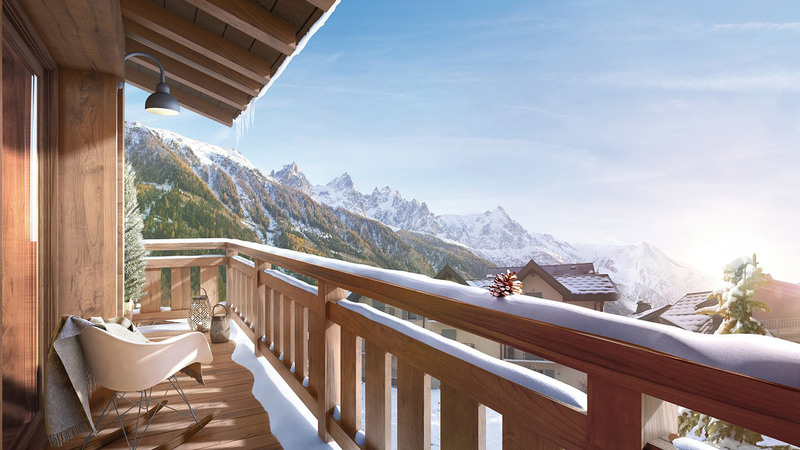 All the apartments will have either a balcony or terrace which provide beautiful mountain views. At just over an hour's drive from Geneva and 15km from Italy via the Mont-Blanc tunnel, Chamonix is one of the easiest resorts to access so is perfect for a long weekend. 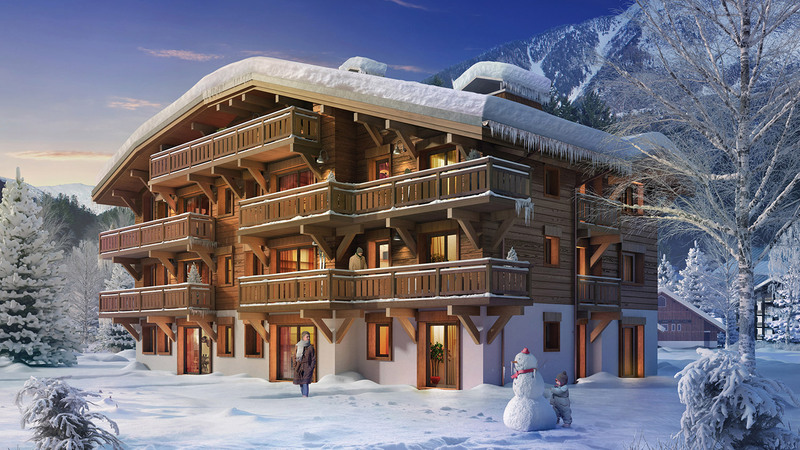 Les Flocons de Neige is a brand new development of four high quality chalets to be built in the Les Tines region of Chamonix. Chalet Montcalm is a fantastic opportunity to own such a high quality residence in the world renowned ski town of Chamonix. 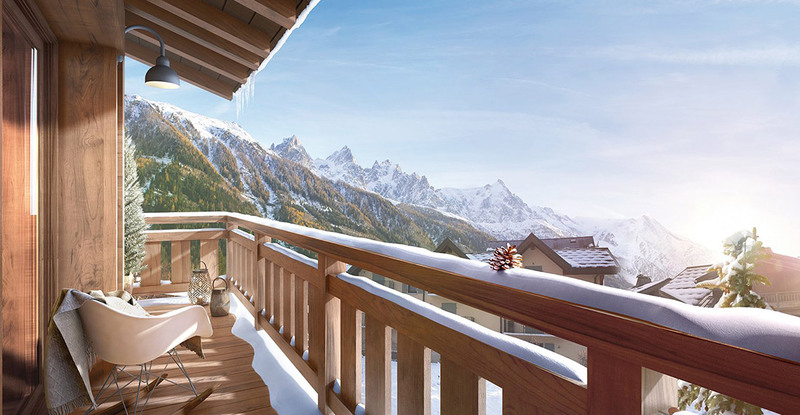 Just seconds from the Aiguille de Midi and a short walk to the centre of Chamonix, Chateau enjoys a location that is perfect during both summer and winter.